At Remodeling Solutions, we provide a 3D rendering of your project along with your initial estimate to help you see what your new project will look like. You can see your project design and color combinations in 3D before you commit to a finished product. 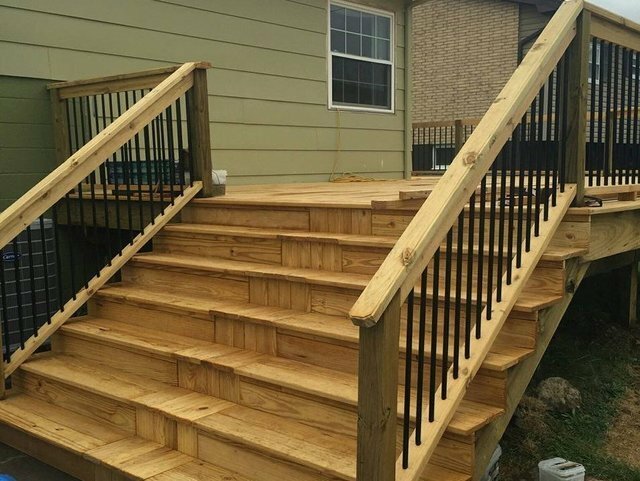 From the initial ideas and design, all the way to completion, this is just one of the ways that we try to provide you with the best experience possible for your deck, porch, or outdoor living space. When you choose Remodeling Solutions for your improvement project, you’ll get the added benefit from the work of our experienced design team. All of the products and services we offer can be specifically tailored to create the project of your dreams. 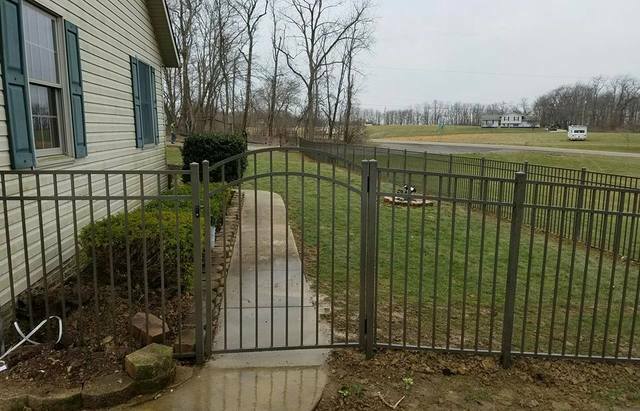 It may start with a fence, but the possibilities are endless. 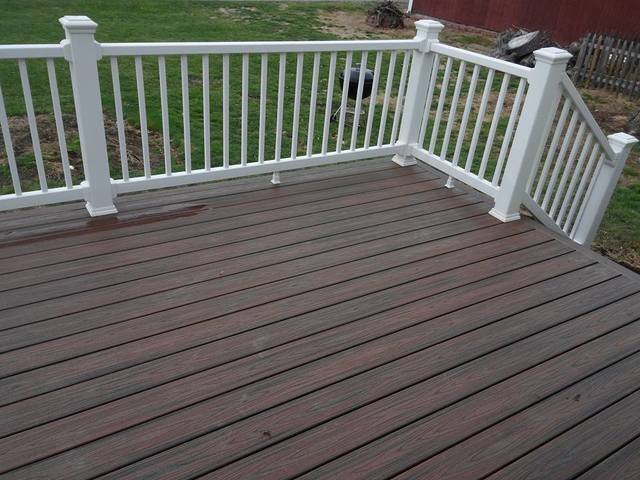 We can surround your house with modern vinyl fencing, add a composite deck with a decorative railing, replace your sliding patio doors, and construct a pergola. We can even add accent lighting and seating options to create the outdoor living space you have always wanted. 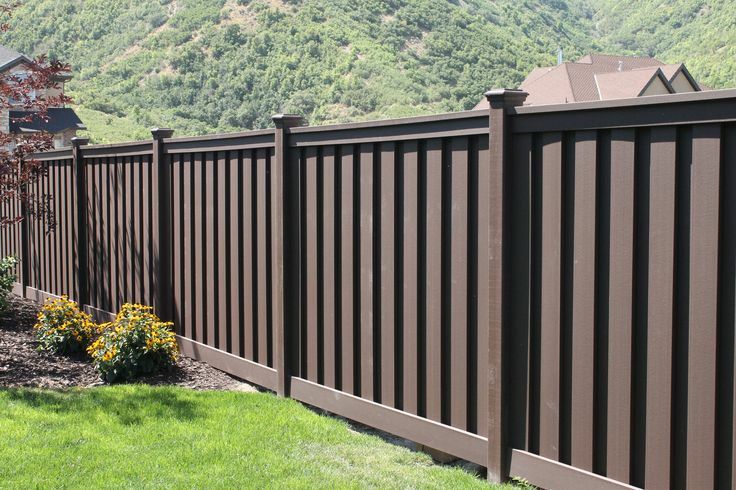 Whether you hire us for a fence installation, or you want the entire exterior of your home remodeled, you’ll have peace of mind in knowing that we stand by all our products and labor. Exceeding your expectations is always our goal. We’ll help you create an outdoor living space with the single focus of your passion for the outdoors in mind.. From design to completion, we specialize in custom designed outdoor living spaces that include decks, porches, and patios along with many other custom features and designs. We are committed to providing you with a complete outdoor living package that gives you your dream backyard. We offer free no hassle estimates and offer emergency roof repairs. Anything from wind, hail, or tornado damage typically we can be there the same day. We have and excellent track record for installing new roofs as well as re-roofing. The materials you for your exterior remodel are often determined by the overall style of the house. For more traditional homes, the exteriors are usually comprised of brick and wood shingles, while stone and metal siding are popular contemporary options for more modern homes. If you’re on a tight budget, vinyl siding is a more affordable option. If money is not an issue, stone is beautiful but will cost quite a bit more. 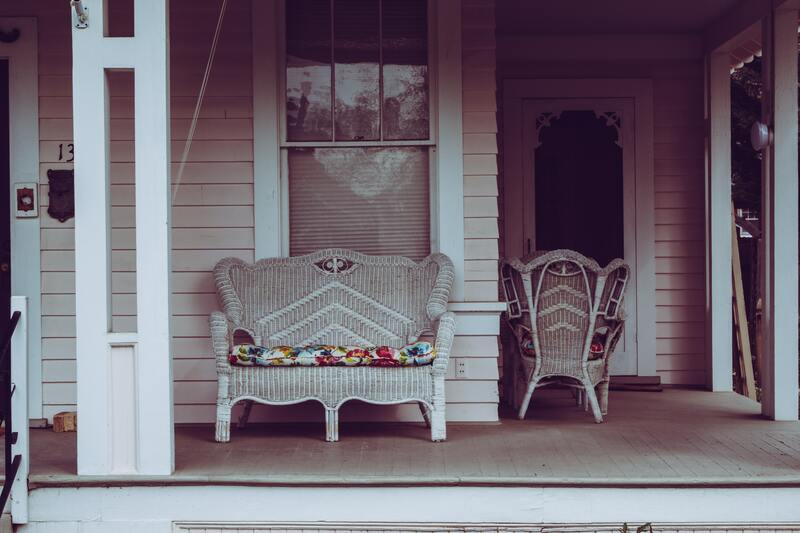 Even though there is some leeway in the materials you use, be sure they accurately reflect your home’s overall style. 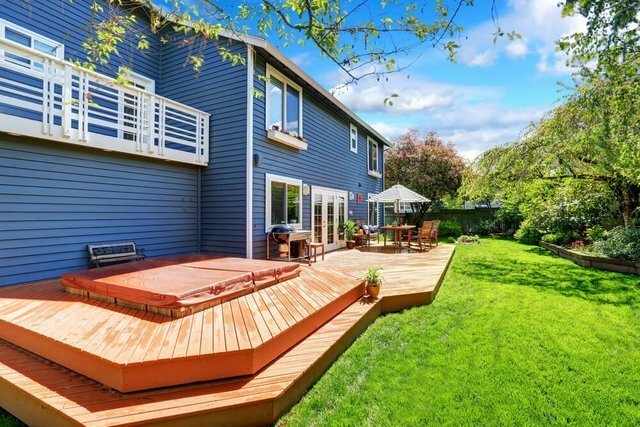 If you’re not quite ready for a complete remodel, there are still several exterior ideas you can put to work. Simple things like changing up the trim and paint colors will make a noticeable impact — try to pick a neutral primary color, like beige, brown or gray. If you want to stray from the norm with bright accents, try painting your front door or garage door something bright, such as red, green, yellow or blue. Whenever it comes to working on your home from the outside, you are looking at a pretty decent sized job. However if you are in market for this type of work, look no further than Remodeling Solutions. Exterior Design such as Roof Installation, or Gutter Removal can be a rough job. Regardless of the job you are trying to do let us help you out. 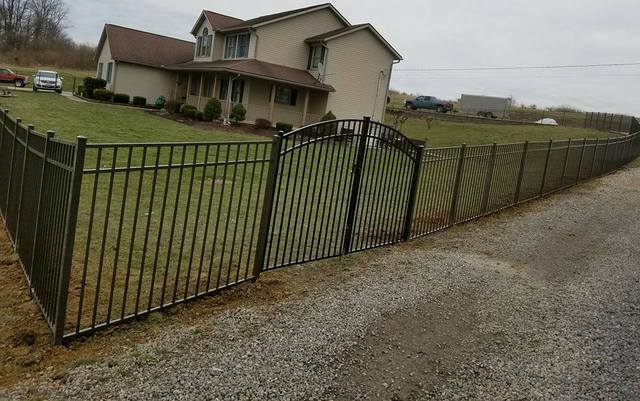 Things such as Molding Repair as well as Fencing Installation are also big jobs that, if done wrong, will cause a lot more problems after the fact. Instead of worrying about the consequences of poor job, come to the experts first. Regardless of the size, Roofing Installation is not an easy job. There are a lot of pieces that go into such a task. First, the decision of if you are going to leave the previous roofing or instead, you take all of it off. Second, the roofing installation deals with the shingles as well as the molding and the flashing. Together with the elements needed to put the shingles on there, some people that try to do it on their own can cause more harm then good. Also, in the event that you are switching to shingles to something such as a steel roof, that’s a whole other ball game. Therefore if you go to the pros instead, you will get the best work as well as the best service. Whenever it comes gutters, this is a type of thing that most people truly are not a fan of. Here at Remodeling Solutions, our Gutter Removal team is fast as well as efficient. In other words, no more getting out the ladder and risking your rear. In addition our Gutter Removal team will leave everything else the way that it was. Regardless of the size of the gutters, we will get the job done right. Whenever it comes to your outdoor space, you want it to be a calm as well as cool place. With this in mind things such as fencing, if you need it, are equally as important as all the other parts. Fencing Installation is a lot easier for a group of people that have done it before. 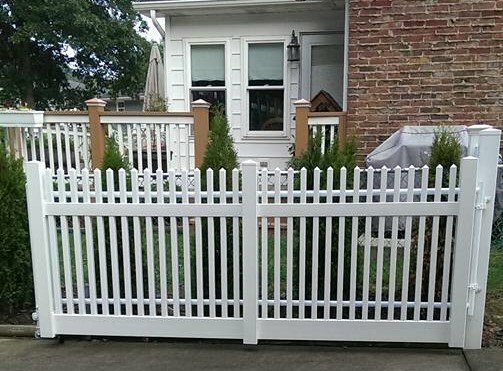 Therefore you are going to want to have someone like Remodeling Solutions to do your Fencing Installation. With this in mind contact us today.